Keeping the attic of your home or business in the best possible condition certainly takes effort, but it must be done nonetheless—and that’s where Wisconsin Roofing, LLC comes in. Specializing in excellent work and friendly customer service, the helpful staff members of Wisconsin Roofing, LLC are your local attic experts. By inspecting the attic of your residential or commercial building and making improvements where possible, we can save you from extra costs and headaches in the future. How Can an Attic Be Improved? A well-built attic goes a long way towards the condition of your building’s roof. By ensuring that the two components are working together in tandem, we will make sure your building is protected from leaks and deterioration. 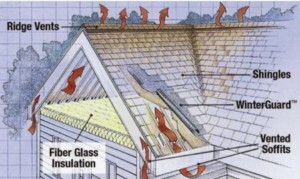 A faulty attic ceiling allows moisture in from the outside. As mold and mildew build, your roof will begin to rot. Wisconsin Roofing, LLC will replace water-logged lumber and seal your attic to prevent further moisture. Cumbersome access to your attic can be a significant barrier to performing routine maintenance and repairs. Wisconsin Roofing, LLC will replace your creaky ladder and decaying door with more accessible and inviting entrances. 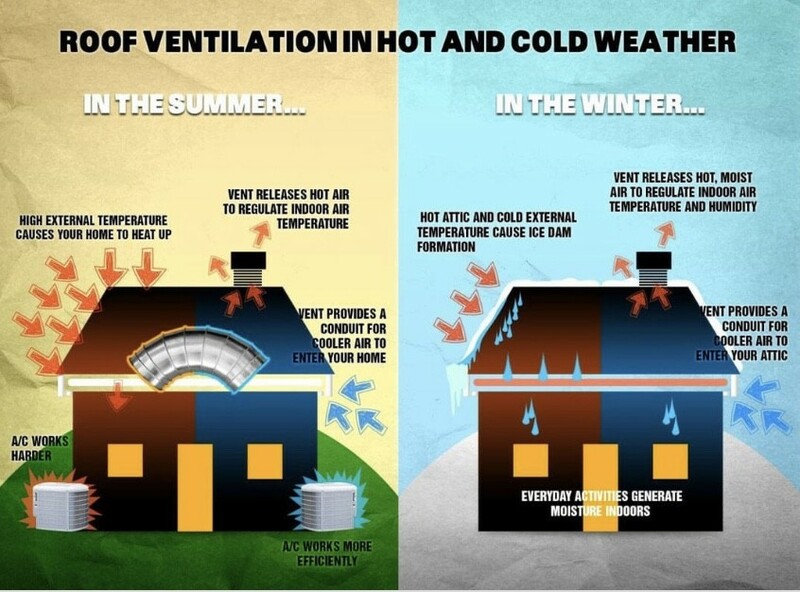 A well-insulated attic can do wonders for your building’s air control, providing significant savings and optimal comfort. By offering services for both new constructions and existing buildings, we will make sure that the insulation in your attic is doing its job. Many buildings either do not have enough vents in their attics and roofs, or they have vents that are no longer working at full capacity. 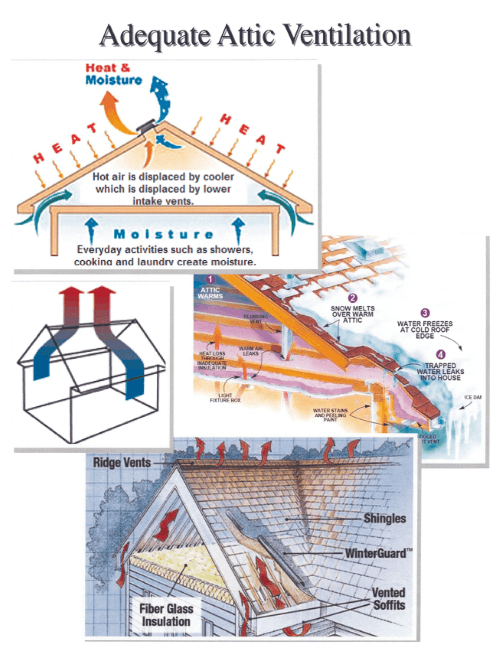 The vent cleaning and installation services of Wisconsin Roofing, LLC will keep your attic dry and your air circulated. When considering the condition of your home or business, don’t overlook the attic! You may be shocked by the difference a well-maintained attic can make for your building, and Wisconsin Roofing, LLC can’t wait to help you accomplish that task. Together, we’ll create a custom plan for your attic that ensures optimal performance. 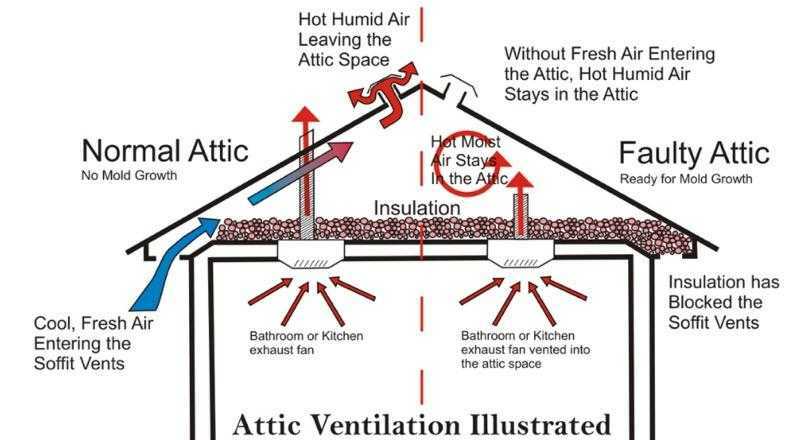 To learn more about the Attic and Ventilation Services of Wisconsin Roofing, LLC, or to receive your free estimate, call us today at (262) 349-6338.